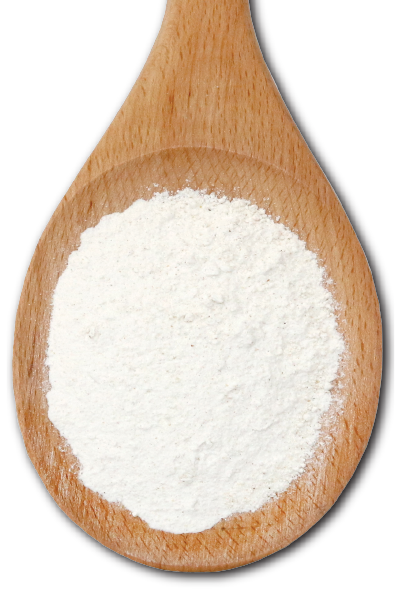 Whole Grain Barley Flour is a nutrient-rich flour that is high in fibre and helps reduce cholesterol. Barley is graded, cleaned and grinded using a vertical aerodynamic milling process that prevents overheating and preserves the final product quality. This 100% whole grain product includes the wheat bran, germ and endosperm. 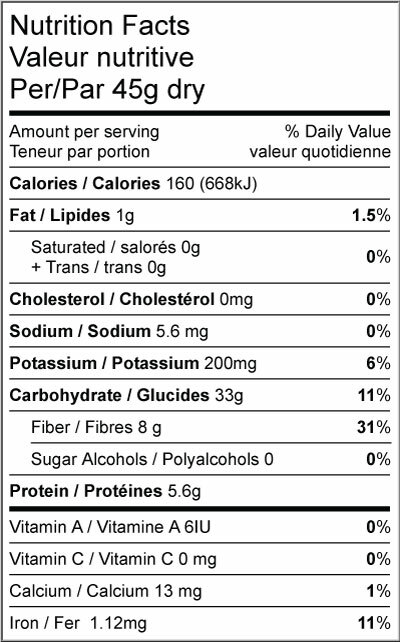 There is nothing added and nothing taken away to ensure maximum nutritional value. Known for its distinct sweet and nutty flavour, Whole Grain Barley Flour can be added to virtually any baking recipe- including bread, cookies and muffins.